This article is 2608 days old. Isabelle’s Dining Lounge, a new Howard Avenue Restaurant will have its grand opening on Thursday March 1st. 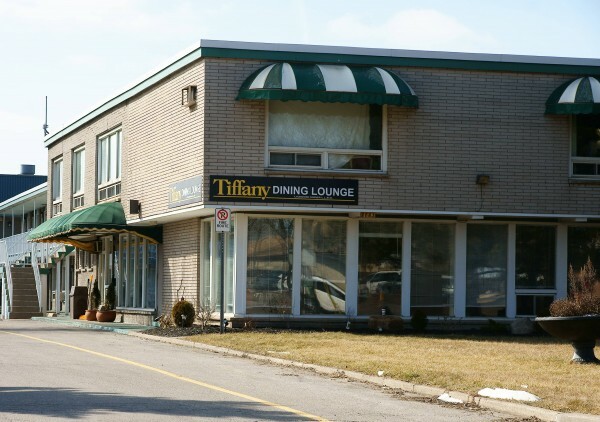 Located at the old Tiffany Dining Lounge at 2883 Howard Avenue, Isabelle’s Dining Lounge will feature dinner specials such as Chicken Parm ($12.99) or Fettuccine ($10.99). Dinner includes salad and dessert. Canadian recording artist Rodney Jones — once a performer with Patti Labelle at Caesar’s Windsor — will headline the opening night. Isabelle’s plans to have a 24 hour breakfast and much more.